Joe and Jimmy are hanging on the back porch, enjoying the fall weather, and talking about “God’s decree.” What is the decree of God? How sovereign is God in the affairs of humanity? How does the Reformed tradition understand man’s responsibility for his own actions? 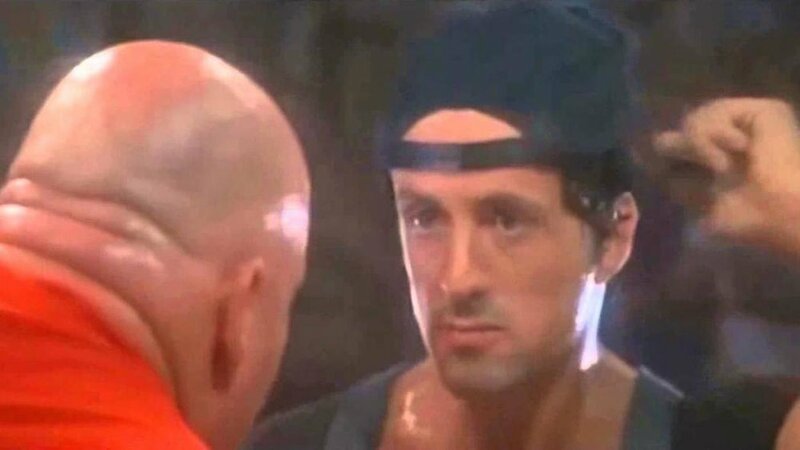 Jimmy wears his hat like Stallone in "Over the Top." Episode 87: Does Prayer Change God's Mind?